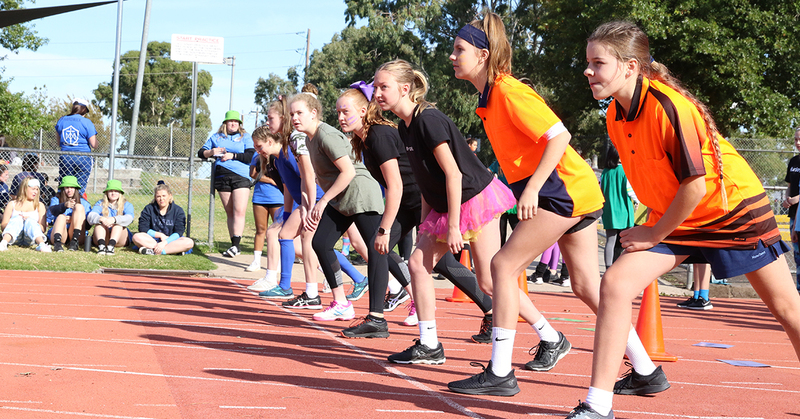 After a false start due to extreme heat earlier in the term, Tuesday 2 April brought the perfect weather for our whole school Athletics Carnival. As always, girls of all Year levels went the extra mile - demonstrating both their strength and athleticism as well as their creative flair and style. From discus to javelin, high jump, long jump and triple jump, sprints and long distance running, the girls managed to combine commitment, effort and fun. 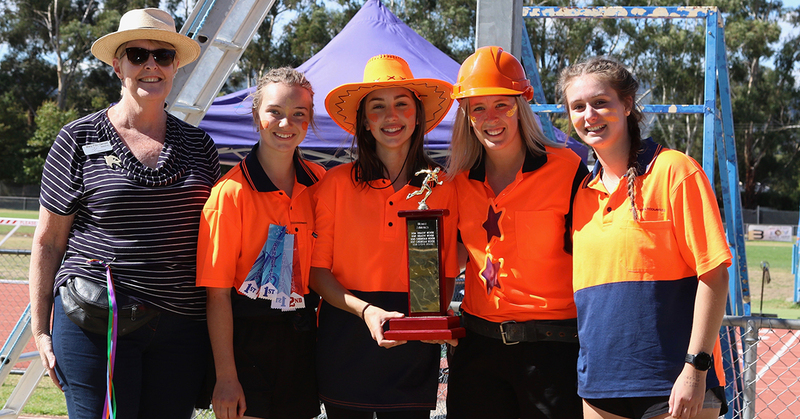 Congratulations to Chisholm House who were winners of the Aths and MacKillop House for the House Spirit award.